It was "inconceivable" that the email that illustrated wider phone hacking was taking place was not explained to News Corporation international chief James Murdoch, said former News of the World lawyer Tom Crone today. 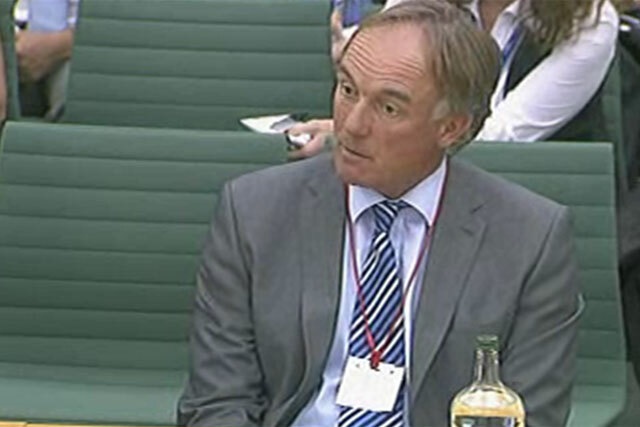 Giving evidence to the Culture, Media and Sport Select Committee of the House of Commons, former News International legal manager Crone said: "It is inconceivable that this document was not explained to him" in 2007. News International had claimed that phone hacking was limited to former News of the World royal editor Clive Goodman, but the issue expanded to a full-blown crisis when it emerged that crime victims such as Milly Dowler could have been targeted. The existence of an email addressed "for Neville" has become a crucial point, because the email indicated that phone hacking was not isolated to a single "rogue reporter" and that at least former chief reporter Neville Thurlbeck knew about the practice. This contrasts with what Murdoch, who is chairman of News International, deputy chief operating officer of News Corporation, and chairman and chief executive of News Corporation, International, told the committee in July. He claimed he did not know of the email’s existence when he authorised the £425,000 settlement (plus costs) to Gordon Taylor, chief executive of the Professional Footballer’s Association. However, Crone and former News of the World editor Colin Myler could not provide exact details about what was said in the meeting about Taylor’s settlement. A spokeswoman for the committee said all evidence from today’s session would be discussed at the committee's meeting next week, when it would decide whether to recall James Murdoch. In response to Crone and Myler’s evidence today, Murdoch reiterated that his recollection of the meeting regarding the Gordon Taylor settlement is "absolutely clear and consistent". He said: "They did not show me the email, nor did they refer to Neville Thurlbeck. Neither Mr Myler nor Mr Crone told me that wrongdoing extended beyond Mr Goodman or Mr Mulcaire."